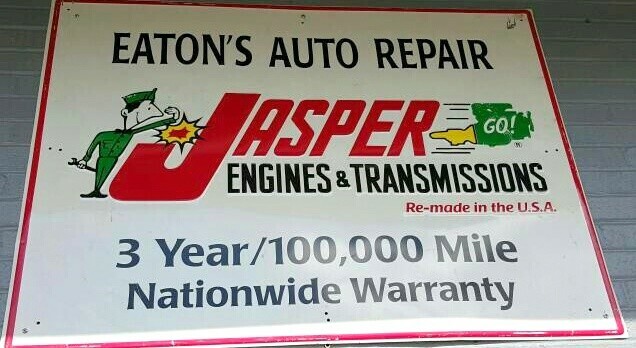 Local-Family owned & operated since 1988. 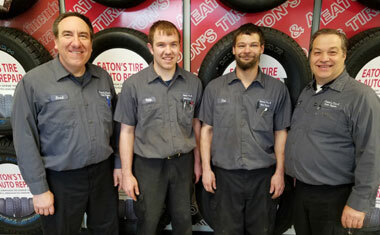 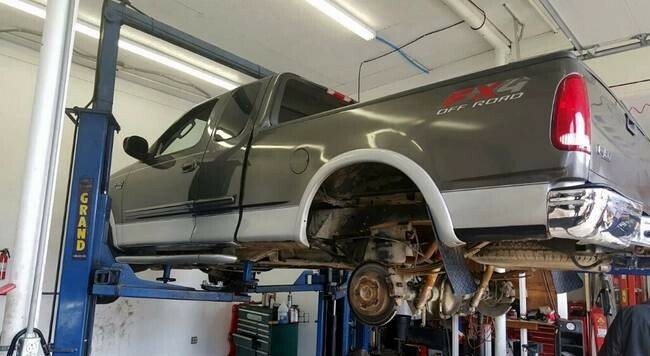 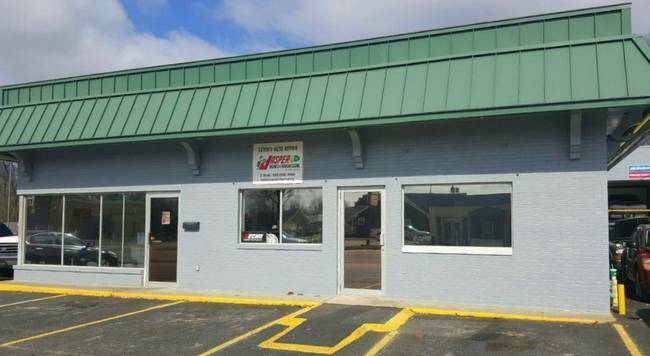 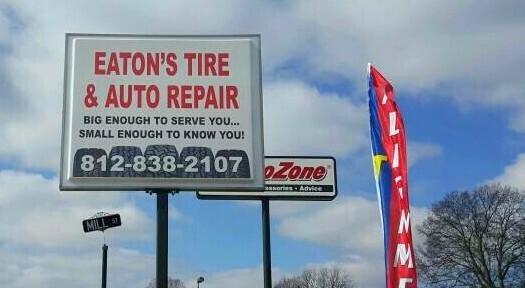 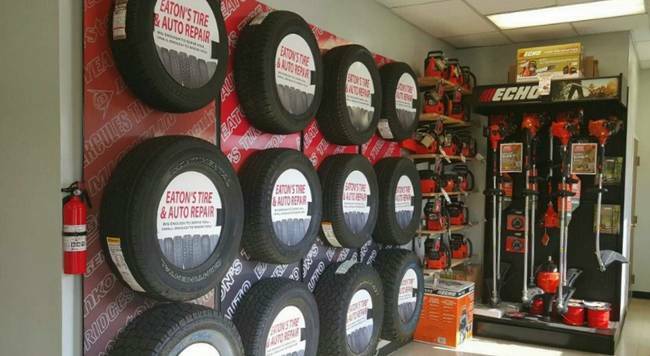 You can trust Eaton's Tire & Auto Repair with your vehicle repair and maintenance. 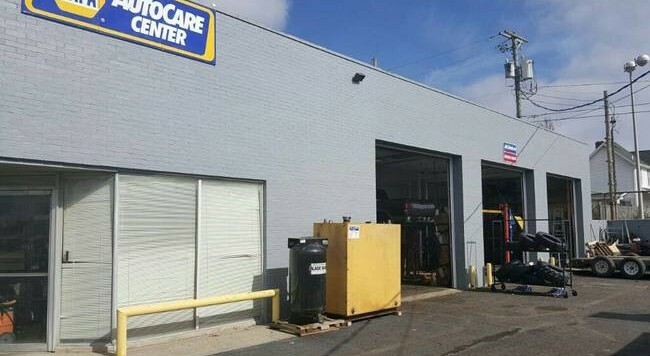 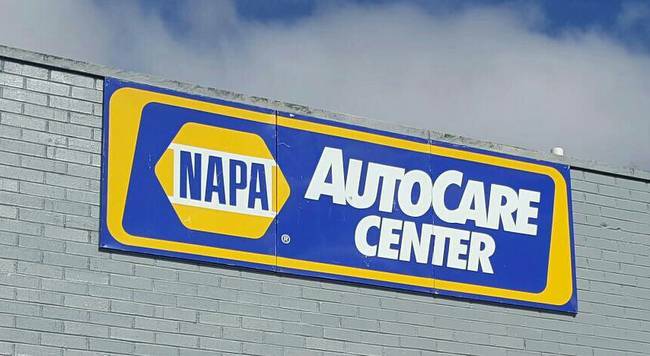 We are a certified NAPA Autocare Center serving the Mount Vernon and surrounding areas.